For those of us dreaming of self-driven smart cars, the wait is nearing an end. Google took to its company blog today to proclaim a major milestone in its quest to put autonomous cars on the road: Its smart cars have driven over 300,000 miles without a single accident under computer control. Currently, all Google Cars are manned by two drivers in case something goes wrong. That's led to the vehicles having an absolutely stellar safety record. 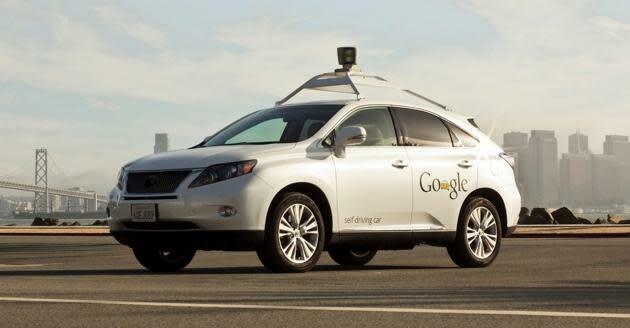 In fact, the only accidents Google Cars have ever been in involved a human manning the wheel. Google's self-driving cars use cameras, radar, and range finders to detect the positioning of other vehicles. They also have access to powerful servers filled with an extraordinary amount of data regarding the road the cars are driving on. The cars still aren't quite ready for public consumption, as there are a few major obstacles yet to be overcome. Namely, Google Cars need to learn how to navigate through icy, winter terrain and unexpected construction zones. But for the time being, tests have proved promising enough for Google to allow select employees to use the self-driving cars solo for their daily commutes. Meet the high-tech car of the future... from AT&T?